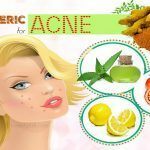 These natural face wash recipes are very gentle and great for removing makeup and dirt from the skin. In addition, it is really perfect for people with a delicate and sensitive skin. 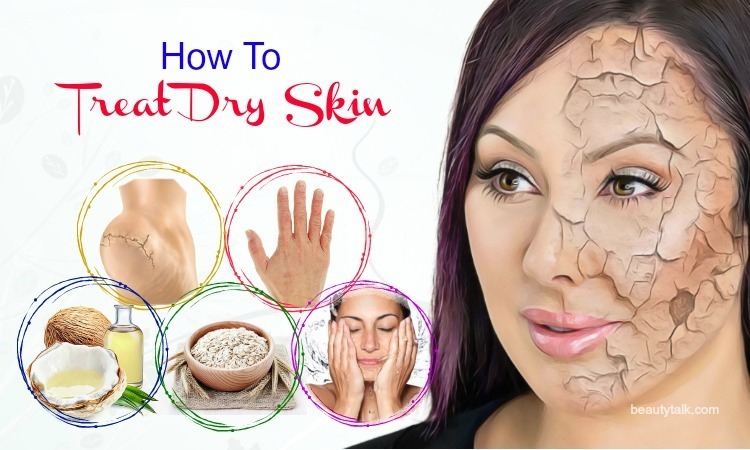 So, let Beauty Talk introduce to you top 10 natural ways to make the best face wash for sensitive skin that help to leave your skin a clean, smooth, and soft feeling without over-drying. Milk has an ability to remove the impurities, protein-based impurities, and dead skin cells from the skin thanks to the fat-soluble enzyme lipase, protease, and lactic acid present in it. Moreover, milk is a wholesome moisturizer with water, proteins, and fats that may replenish the lost moisturizing factors of your skin. People who have sensitive skin look for a cleanser containing milk to calm their red & irritated skin. This is because milk helps to stop suffocating the skin with thick layers of skincare products. 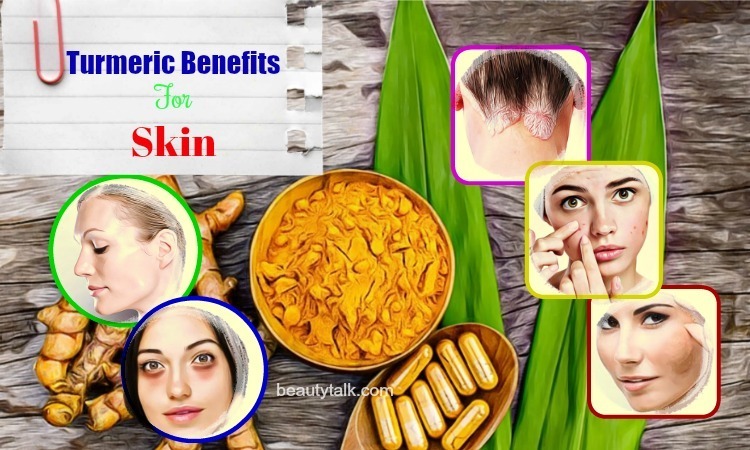 Honey can cleanse skin pores and remove blackheads. Because honey contains antiseptic, antibacterial, and antioxidants properties, it is beneficial for removing blackheads from the skin by eliminating dirt from skin pores. 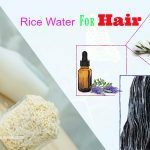 It also hydrates and shrinks skin pores for a clear complexion. Firstly, mix honey with raw milk together to get a fine lotion. Massage it gently on your skin for 2 to 3 minutes and then wash off with lukewarm water. This face wash helps to brighten the skin and eliminate the oil from your face. Chamomile has amazing healing, cleansing, moisturizing, and antioxidant properties and it is considered a natural remedy for skin care . Thanks to its antioxidant and mitigating properties, chamomile is found to be effective in soothing an irritated skin and eczema. Moreover, chamomile protects the skin from free radicals causing premature aging and helps to retain your youthful charm for a long time. Besides, it sloughs off the dry, dead skin cells, which reveals the new underlying cells. Firstly, brew strong chamomile tea (1 cup) and set 1/4 cup of this tea aside to cool. You can enjoy the rest of chamomile tea while mixing this recipe. Now, combine the remaining ingredients in a bowl and add cooled chamomile tea to it. You need to mix these ingredients well and then pour the mixture into a pump bottle or squirt bottle. Remember to label your container. You can make about 4 ounces of cleanser. To use, squirt face wash into washcloth or hands and gently wash the face. Rinse the skin well. Follow with your regular toner or moisturizer. 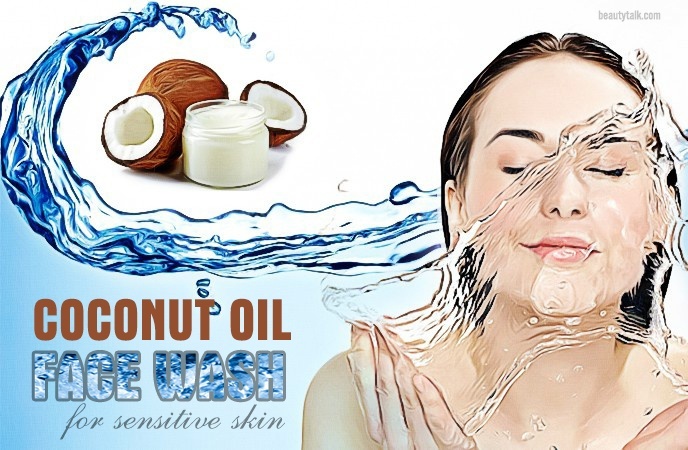 Coconut oil contains antimicrobial and moisturizing properties that are perfect to clean the facial skin. It also helps to kill bacteria causing pimples and breakouts while hydrating the skin to keep it vibrant and glowing. Moreover, its anti-aging properties help to protect the skin from free radicals and give you a youthful skin. 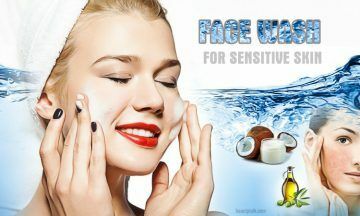 In this face wash recipe, baking soda gently exfoliates the skin and draws toxins out of the skin. Firstly, put coconut oil in a bowl and stir it with a spoon. If it’s hard, you need to warm a spoon under hot water and stir the oil with the warm spoon. Then, add honey to it and stir them well. Now, add baking soda to the bowl and stir them very well. After that, spoon the face wash into a clean container and store it at room temperature. If it hardens, don’t worry because it will melt as applied to the skin. You scoop out an adequate amount (a pea size) of the face wash with the help of a small spatula or a tiny spoon. Then, apply it to the face & neck and then move the fingers in circles around the face to exfoliate. 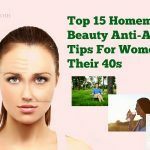 Now, let it set on the face for 1 minute to draw out harmful toxins. Finally, rinse and remove with lukewarm water and a washcloth. Honey has long been used to heal wounds and fix a damaged skin. This ingredient also has skin-lightening and moisturizing properties that will leave you with a glowing and soft skin. 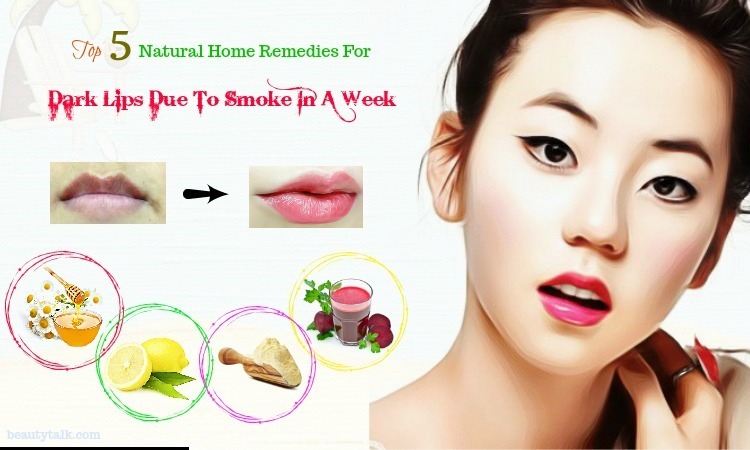 In addition, it is beneficial for promoting skin regeneration. Combined with liquid Castile soap, distilled boiled water, olive oil, this face wash is used daily for a soft, blemish-free, and supple skin. Distilled boiled water – 3 tbsp. Next, whisk all the ingredients well to blend them. Now, transfer this mixture to a lotion bottle. To use, gently rub this face wash into the skin for 3 – 5 minutes. Finally, rinse it off with lukewarm water and then pat it dry with a soft towel. You can use it daily to cleanse your face and keep your skin soft and supple. You should store this homemade face wash for sensitive skin in the refrigerator and then use it for 2 months. Aloe vera gel has long been used to soothe the skin. It is loaded with anti-inflammatory properties that help to reduce redness and inflammation of the skin. It also has cleansing activities in nature while purifying the pores. In addition, aloe vera helps to calm and cool down inflamed acne. Besides, raw honey contains a rich content of antioxidants and medicinal compounds, which makes it perfect for nourishing, soothing, and healing the skin. It also helps lighten blemishes and scars. 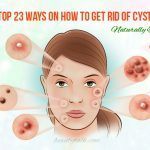 In addition, it has antibacterial effects that fight germs and bacteria that cause acne. 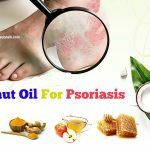 It also soothes inflammatory conditions such as eczema, rosacea, and psoriasis. Firstly, add raw honey and pure aloe vera gel to an amber jar. Then, mix these ingredients well with a spoon. Finally, store it in a cool & dry place. Remember to avoid getting water into it or dipping dirty fingers in this jar. Firstly, splash your facial skin with warm water in order to open your pores and remove excess oils. 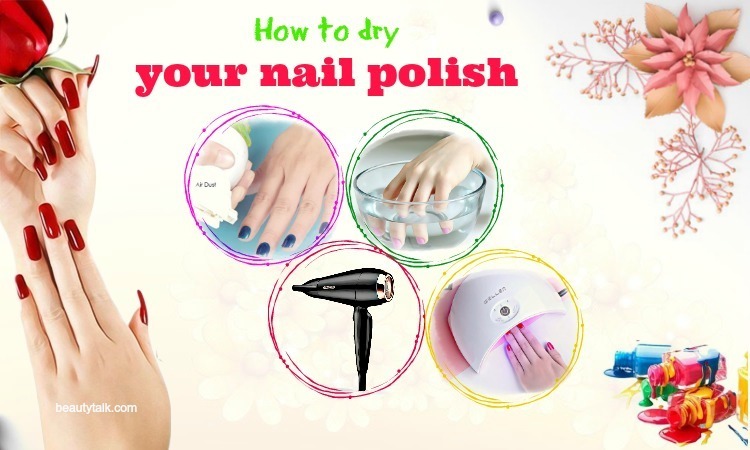 Then, use the dry fingers to scoop a little of the face wash and rub it on your face. Now, let it sit for several seconds and then rinse off with lukewarm water. You can use this cleanser twice per day to get a clean & fresh skin. 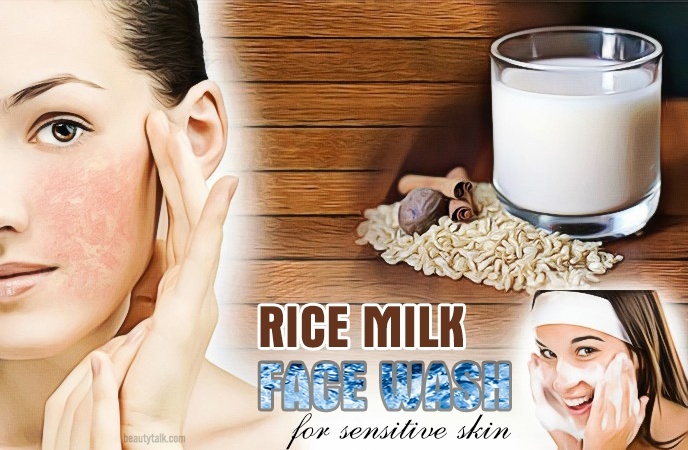 If you want to get an ageless complexion as Japanese women, try this face wash. Rice milk has been used as a typical staple with Asian skincare routines, and it is also effective for older skin because it is gentle and moisturizing. 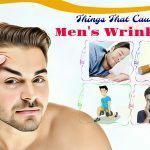 Besides, it is beneficial for dryness and inflammation while infusing the skin with calcium and vitamin A, both of which help with a dry, aging, and sensitive skin. Firstly, mix brown rice flour and organic rice milk together. Then, gently rub this paste into your skin. Finally, rinse the skin with warm water. It exfoliates dead skin cells and soothes the skin. Oatmeal removes the dead cells while polishing your skin. Also, it reduces spots and makes your skin softer. Besides, oatmeal has zinc that helps to relieve inflammation and kill bacteria that cause acne. Oatmeal contains antioxidant and anti-inflammatory activities that help reduce itching related to a dry & irritated skin . In addition, oatmeal acts as a moisturizer. The beta-glucan in it forms a film on the skin. It penetrates into your skin and supplies the needed moisture. Firstly, grind oatmeal with a mortar and pestle or in a food processor. Then, combine it with baking soda together. Finally, store it in a sealed container. 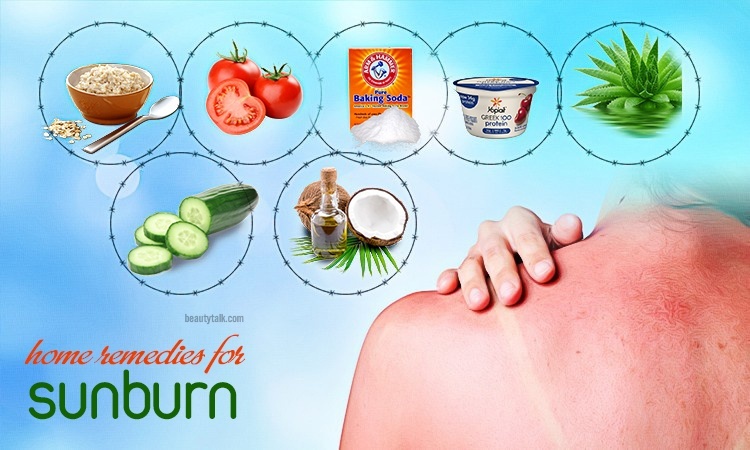 To use, mix 1/2 teaspoon of the mixture with warm water and then rub gently on the skin in a circular motion. Finally, rinse it off and pat the skin dry. Rosewater is a natural toner because of its pH balancing effects. 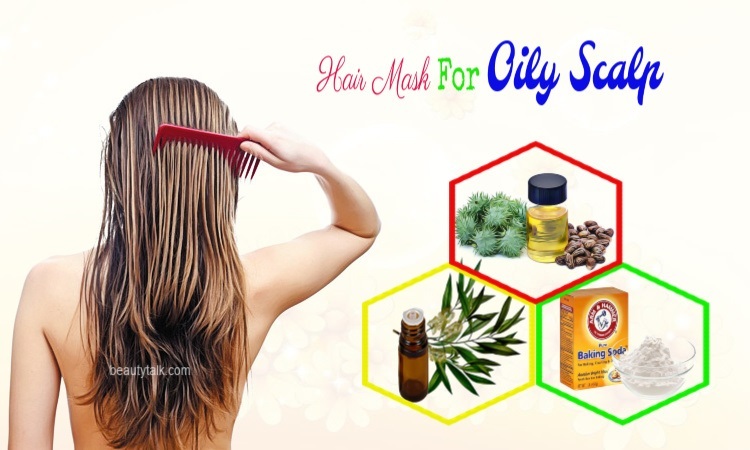 It helps to remove dirt and oils from your skin, which prepares it for skin treatments. In addition, rosewater helps to freshen up the skin by settling into skin pores and giving it with mild hydration. Therefore, this helps to improve the skin texture. The best part is that the ingredient is super easy to spritz on whenever your skin starts to feel dehydrated. Rosewater perfectly suits sensitive skin. It helps soothe irritation and redness thanks to its anti-inflammatory effects. Simply, mix the above ingredients well and store it in a container with a lid. To use it, wet the face, apply it to the face and rub in small circles for 30 seconds. The rosewater and oil can separate, so remember to shake it well before using. In fact, using a commercial face wash often strips away natural oil on your skin. This leaves the skin dry and, as a result, the skin will produce more oil to replenish the loss of oil. This excess production of sebum can cause clogged pores, acne, and blackheads. 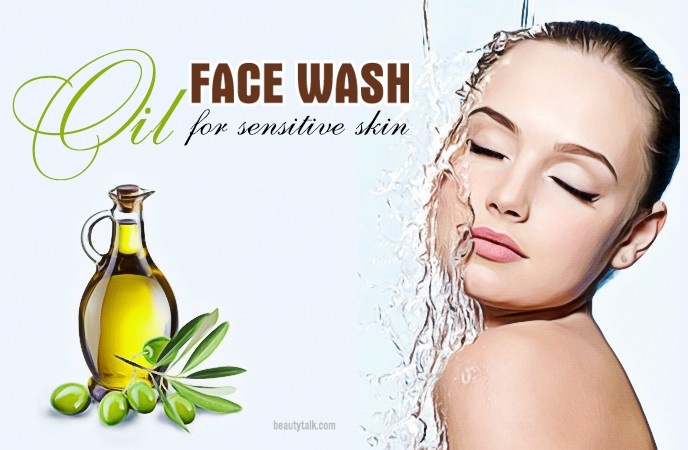 Using an oil face wash removes the excess oil, dirt, and impurities from the skin. The oil will dissolve the sebum on the skin surface. When you wipe off the face wash, you will also remove the excess oil without making the skin dry. In this recipe, olive oil is suitable for all types of skin, while Castile soap foams simply, and extremely suits sensitive skin. This homemade face wash also has glycerin, keeping your skin hydrated and glowing. Then, add glycerin and water to the bowl. Now, mix them well with a small, motorized whisk and settle the face wash for a few minutes. Finally, pour the mixture into a bottle for use daily. To use, apply some of the face wash to your face & neck. Then, gently massage it into the skin for 1 minute. Finally, use a washcloth dipped in lukewarm water to wipe it off. You may store this oil face wash and use it for up to one year. Activated charcoal helps to absorb and remove impurities from your skin. It is especially effective for removing excess oil and eliminating the gunk and grime out of blackheads. You can consume activated charcoal to treat food poisoning or use it to make homemade makeup. When mixed with baking soda, essential oils, and coconut oil, this face wash gently removes the dead skin cells and grime, which gives you a flawless skin. Then, add baking soda, lavender essential oil, and rosemary essential oil to the bowl. Now, blend them well with the help of a hand blender or whisk. Use the face wash to gently exfoliate the skin and then pat your face dry with a towel. You can store this face wash for 6 months. 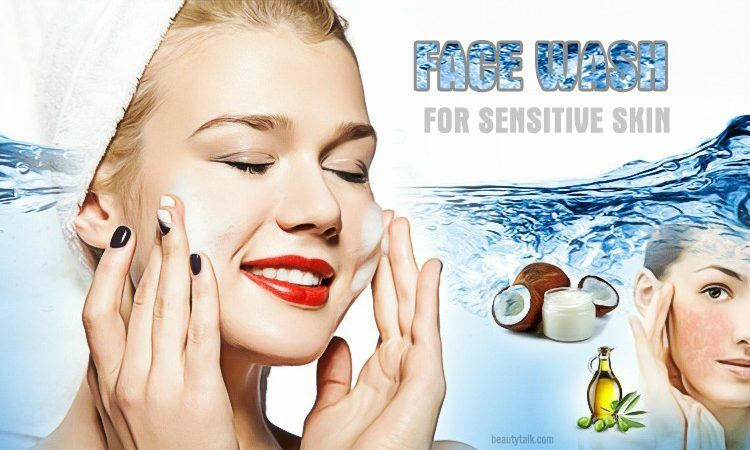 Here are top 10 natural recipes to make the best face wash for sensitive skin that you can try at home. If you want to get more information about skin care, please visit our main Skin Care page.